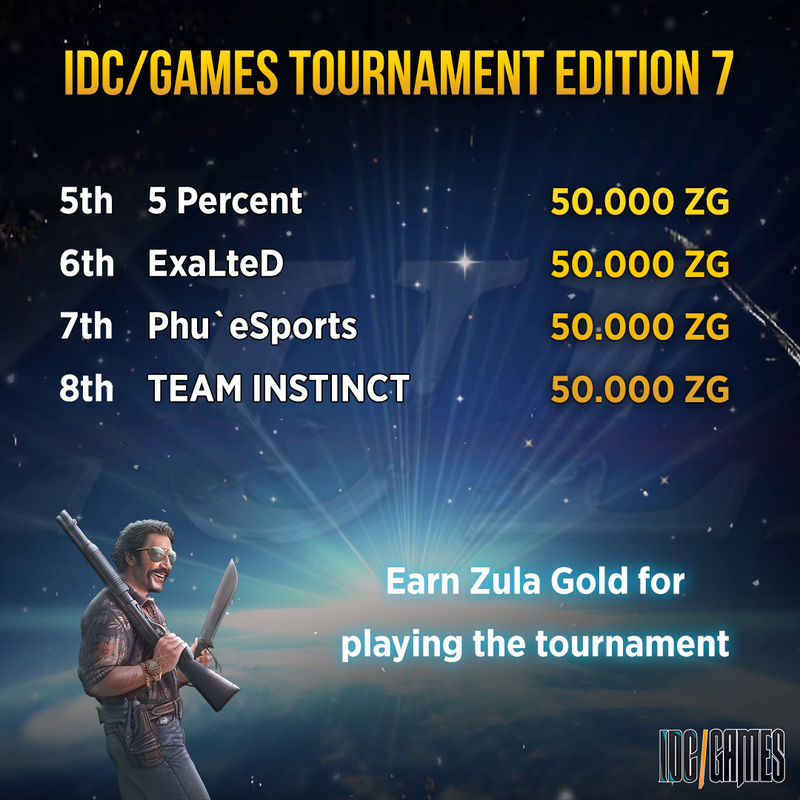 In this post we leave you the chronicle of the IDC/Games Zula Tournament Edition 7. In the first round many matches took place, but several were not carried out because the teams did not show up. 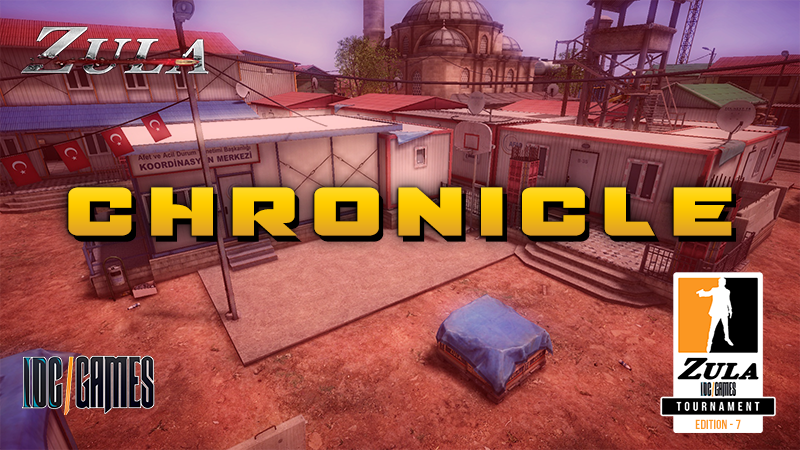 It should be noted that in this edition two teams were disqualified in the first round, FaZe_BiH for using three snipers and SpaceCats`e-Sports for using a three-player boost. In general, all the matches had a clear winner and there were not many surprises. The only matches that stand out in this first round are the one of LA VENDETTA DEL BIONICO against [TR]`GameMaster (10 - 7) and the one of #Ghosts against Nrfs_Espotrs (10 - 8). In the round of 32 all matches have been played, except a couple of matches that due to the teams that did not show up in the previous round flowed into the classification to the next round automatically, in this case 1908 and TeamFragMafia. Noteworthy is the match between ExaLted and TeamVan!Z (10 - 5) and Heavy-Damage against Randoms (10 - 6). The rest of the matches had a clear winner. In the round of 16 we were able to enjoy very interesting matches like the one of AG_Team against Heavy-Damage (10 - 8). In the quarterfinals we saw 2 totally crushing victories by Izako Boars and AG_Team. The other two matches were closer: Skaikru against Phu`eSports (10 - 7) and SuperSaiyans against ExaLted (10 - 5). In the first semifinal Izako Boars faced Skaikru. The 3 selected maps were Wedding Hall, China and Refugee Camp. In the first match Izako Boars started on the Zula side and ended up winning (10 - 1). 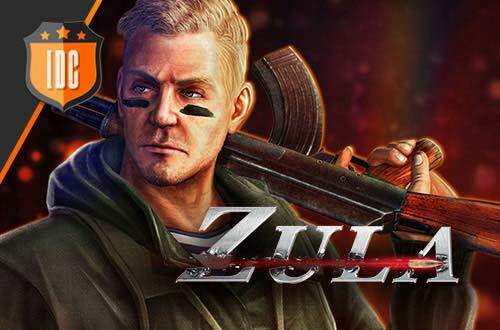 In the second game Skaikru started as Zula but ended up being defeated by the Polish team in Asian lands (10 - 2). In the other semifinal AG_Team faced SuperSayians. SuperSayians only needed two games to beat AG_Team. These matches were played in Refugee’s Camp (10 - 5) and Wedding Hall (10 - 6). In the first match the outstanding player was mtzN1 (15 - 10 - 1) with a KDA of 1.6, but in the second match, despite being part of the losing team, he was blacksmith (16 - 11 - 1) with a KDA of 1.54. 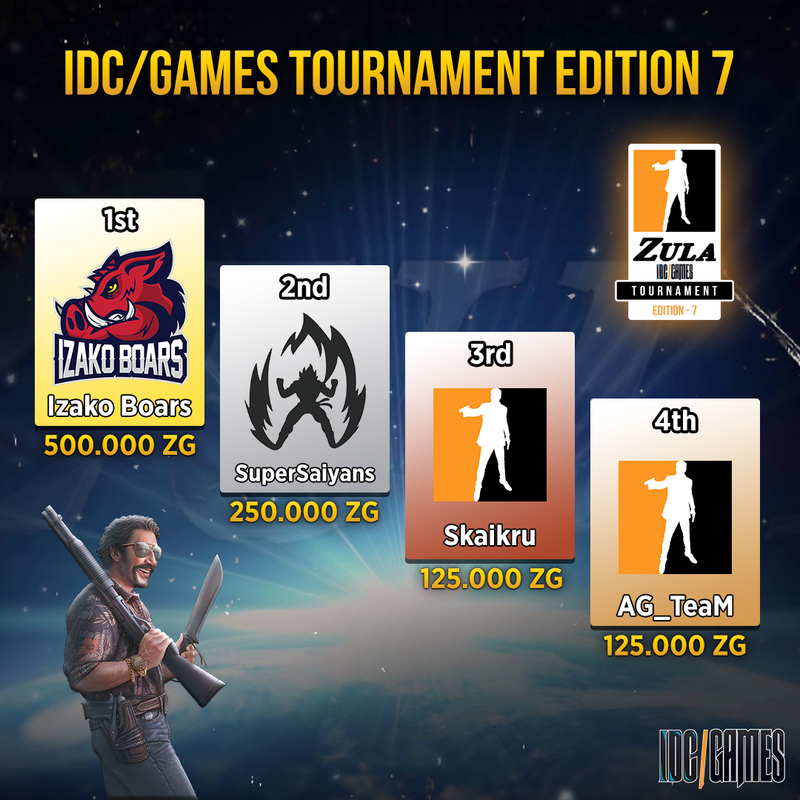 It is worth noting the magnificent performance of AG_Team in this edition of the IDC/Games Zula Tournaments. In the final Izako Boars faced SuperSayians, who finally collected the fruits of their effort getting a place in the final. But, despite this, the Polish team ended up rising with the victory in the first two maps: Wedding Hall (10 - 4) and Favela (10 - 0). In the first match the best players of each team were, on the part of Izako Boars, Incredible (14 - 7 - 2) with a KDA of 2.28, and, on the part of SuperSaiyans, REALIZE (12 - 12 - 2) with a KDA from 1.16. In the second match we can highlight Doxiu's performance (12 - 3 - 5) with a KDA of 5.66 and Incredible (10 - 1 - 3) with a KDA of 13. Izako Boars is still the team to beat, but now we can see more teams that can face them and end up taking the victory against them.